An opulent lip balm enhanced for the relief from dry and cracking lips. 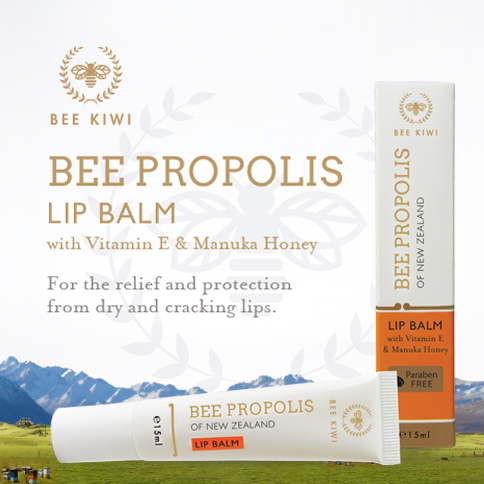 Enhanced with the repairing and protective qualities of New Zealand Bee Propolis and active Manuka Honey. Directions: Apply liberally for soft and smooth lips.